No means no, especially in costume: John Leigh, event manager of Anime Matsuri, has been accused of sexual harassment. This is apparently not an isolated incident, either; neither is the accused's attempts to deflect his behavior by (at least in part) attempting to label it as humor gone wrong. It bears repeating: Cosplay is not consent. Tokyoflop: Aspiring comic artists, whatever you do, don't sign the contract for Tokyopop's new "Manga Pilot" program. The terms in this thing are worse than those for Facebook. 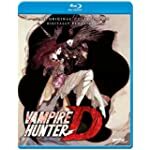 Ask Svetlana Chmakova, et al., for first-hand word about how well Tokyopop treated their people back in the day when they were actually a going concern. What reason do we have to believe anything's better now? Some slick-looking GITS watches. Too bad about the pricetag. Mamoru Oshii is open to the idea of returning to the GITS franchise. 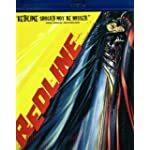 REDLINE is cheap: $7.99 at Amazon. And good grief, is it ever worth it. 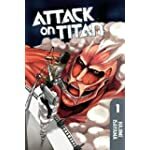 * The fact that the New York Times has a manga bestseller list has long been, to me, a sign that we've "arrived" by any definition of the term you could choose.